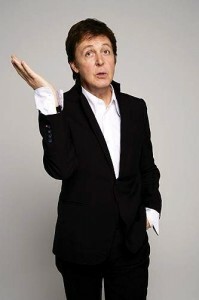 International debut of Israeli chanteuse who holds the night in her palm striving to seize the day. Possessed of charisma, this artist knows how to enchant her audience; more so, Noa Levy knows how to make every individual in her audience feel she addresses only them and them alone. That’s essential for any jazz performer, and Noa’s been dealing with the genre for most of her life, first in Tel Aviv and now in Berkley, so her initial EP must be but a mere reflection of Levy’s capabilities. Going deeper with the face-to-face theme, its every piece was devised as the singer’s duet with one of three instrumentalists – hence the record’s title – yet the result of such approach is much richer than that. The chanteuse’s sensual vocals step forward with “Don’t Rain On My Parade” to the sympathetic march of Dillon Vado’s drums and grab the listener’s ear well before lungs-led attack is added to the stark arrangement, while a wild, cabaret-like theatricality, unleashed further down the line, shows her real core. Still, for all the noir-infused class oozing out of every pore in her inflections, as Noa’s vocal cords flex to embrace every possible mood-vibe, the singer will rarely push the envelope of her emotional comfort zone – or that of a piece – yet “Someday My Prince Will Come” should find Levy leaving lounge-like bliss and letting rip in a sort of klezmer territory before resorting to “Laura” whose nocturnal transparency is pleasantly warm. Elsewhere, Omree Gal-Oz’s wobbling synthesizer may squeeze “I’ve Got You Under My Skin” into outer space, but the number’s intimacy is tied to this mortal coil by Noa’s deceptively languid delivery. It, actually, has otherworldly scream concealed under the dark velvet of her voice, and not for nothing Dan Neville’s silvery vibes behind “Social Call” detail levity and smile in Levy’s way about melody. 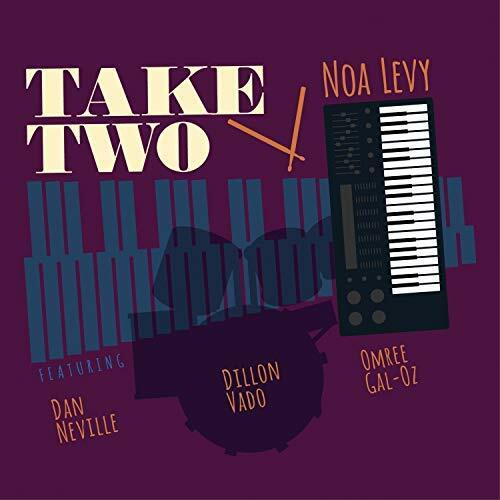 Given there’s a handful of cuts on the CD version of this EP, it’s rather “Take Five” rather than “Take Two” – although the record’s brief and relaxed agenda is better be transient, as Noa Levy is clearly able of wider variety.